Timely service, thorough inspections, clearly written reports and a guarantee of satisfaction. 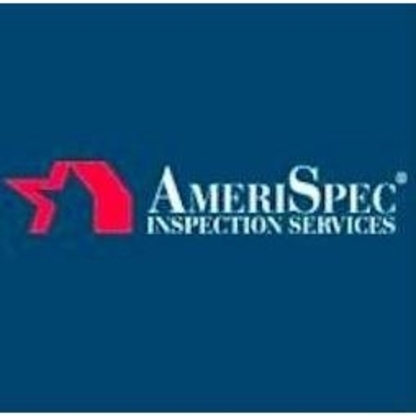 Professional Inspectors - Someone you can trust! 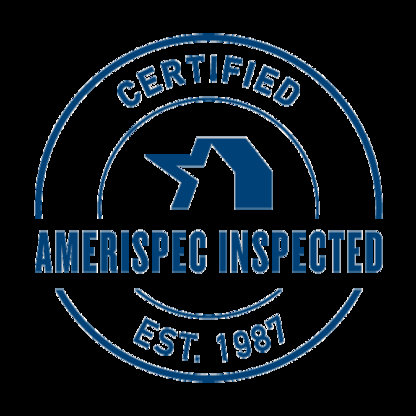 For your next inspection call Amerispec!